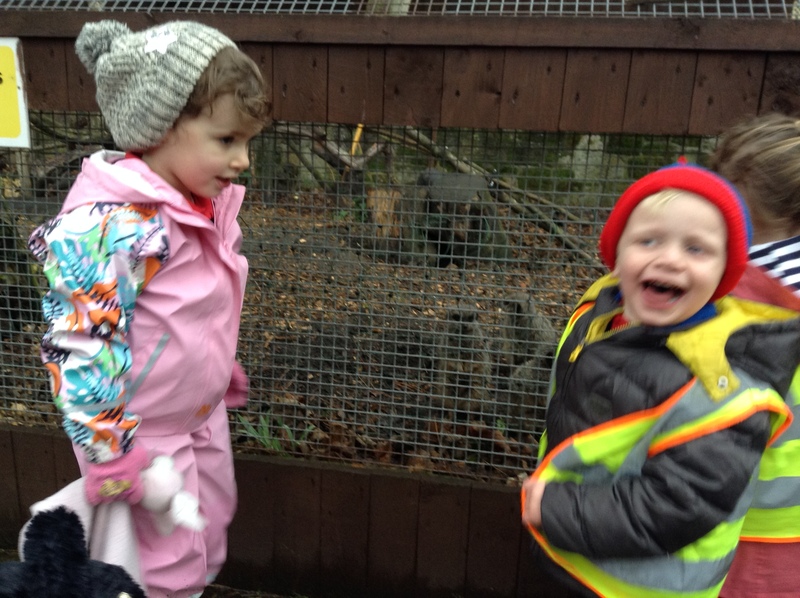 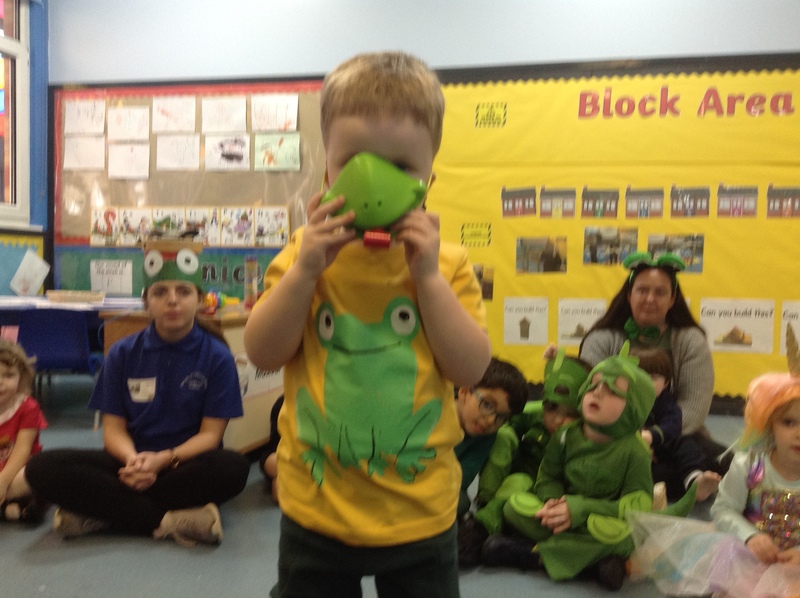 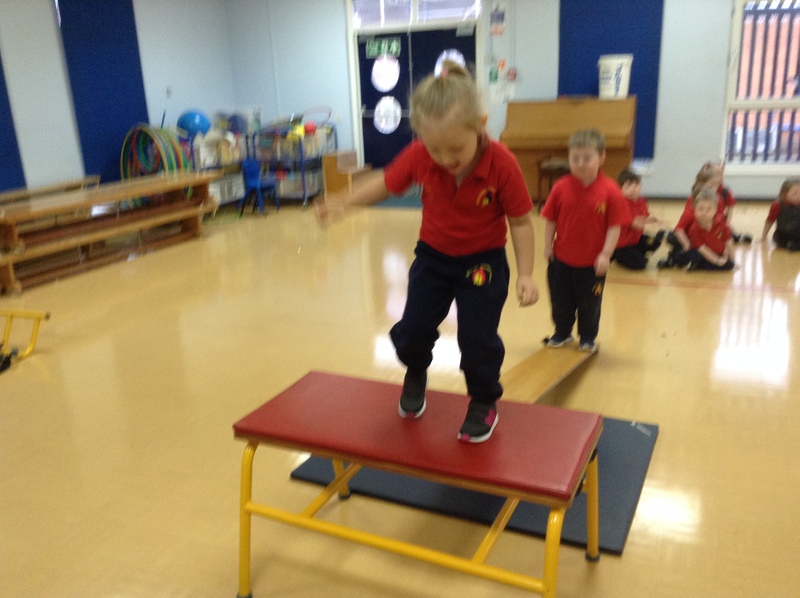 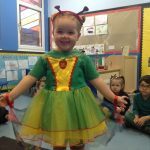 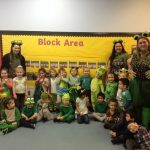 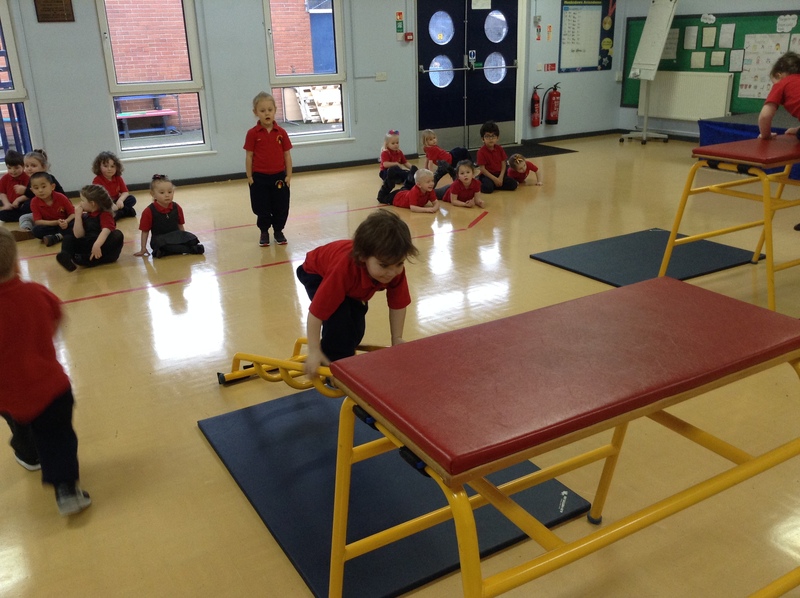 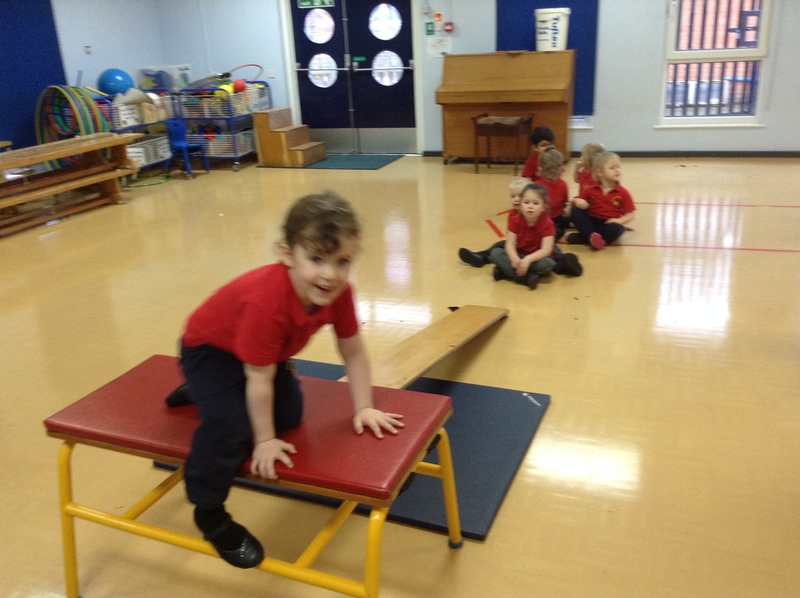 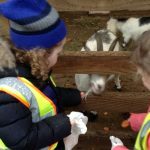 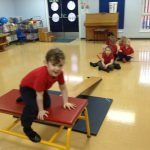 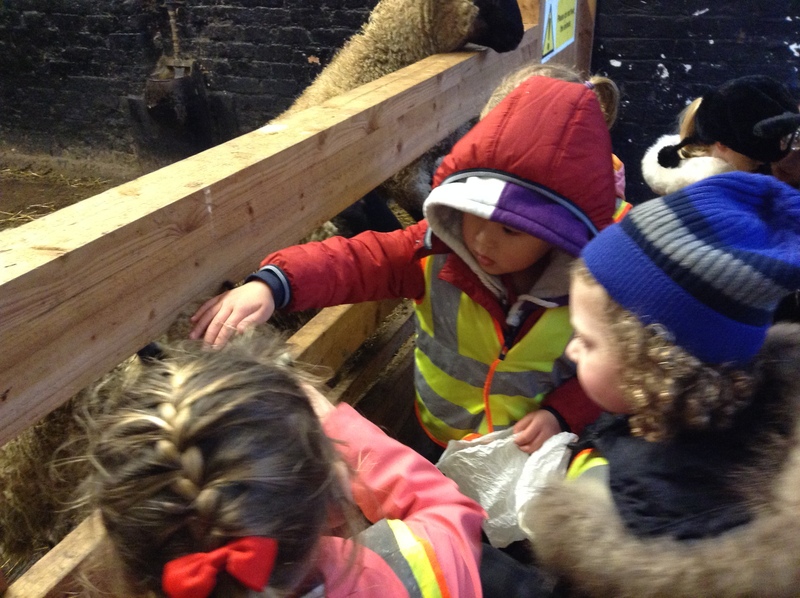 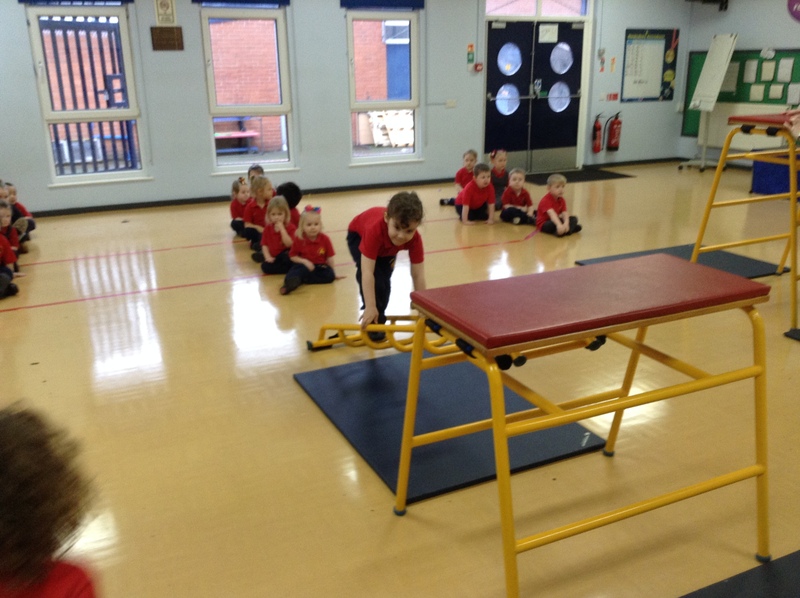 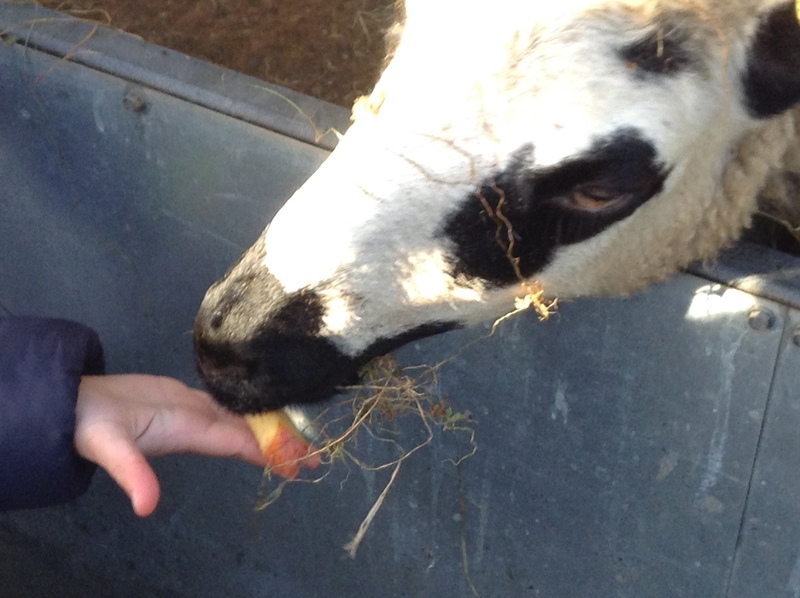 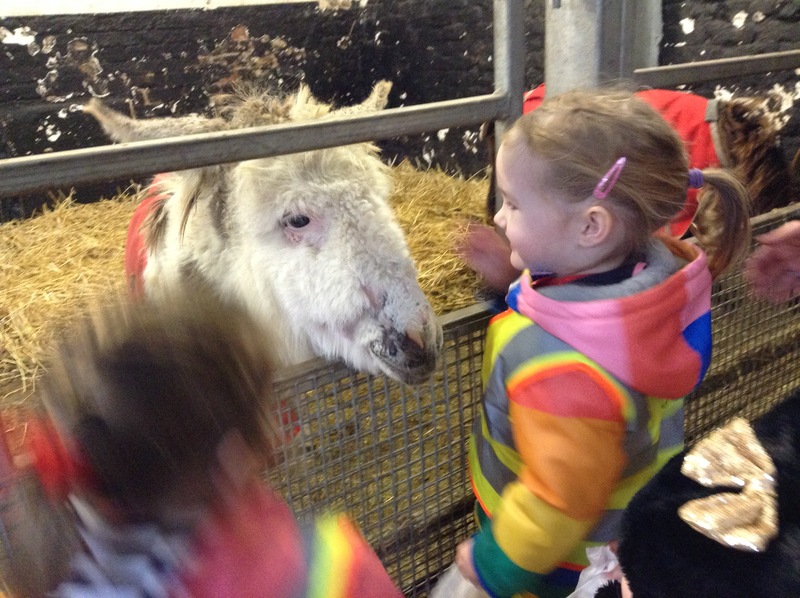 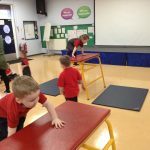 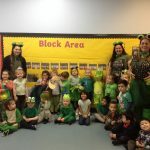 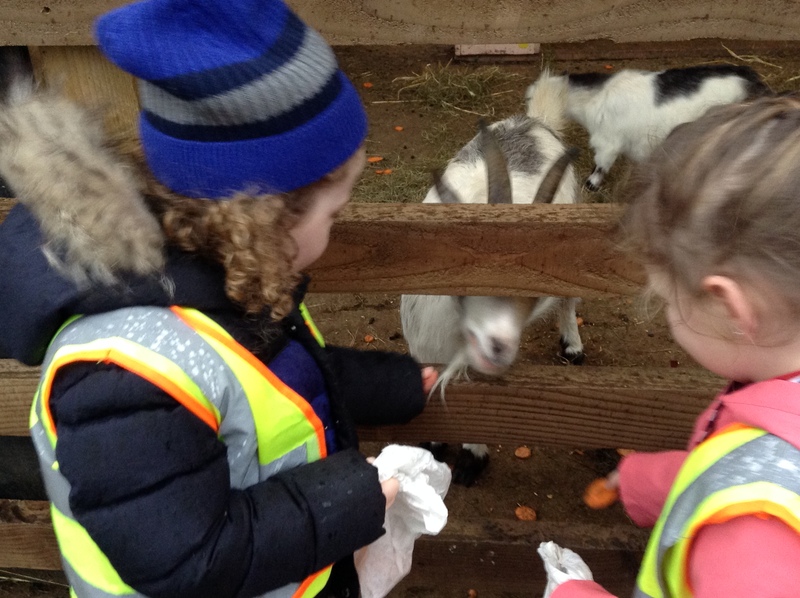 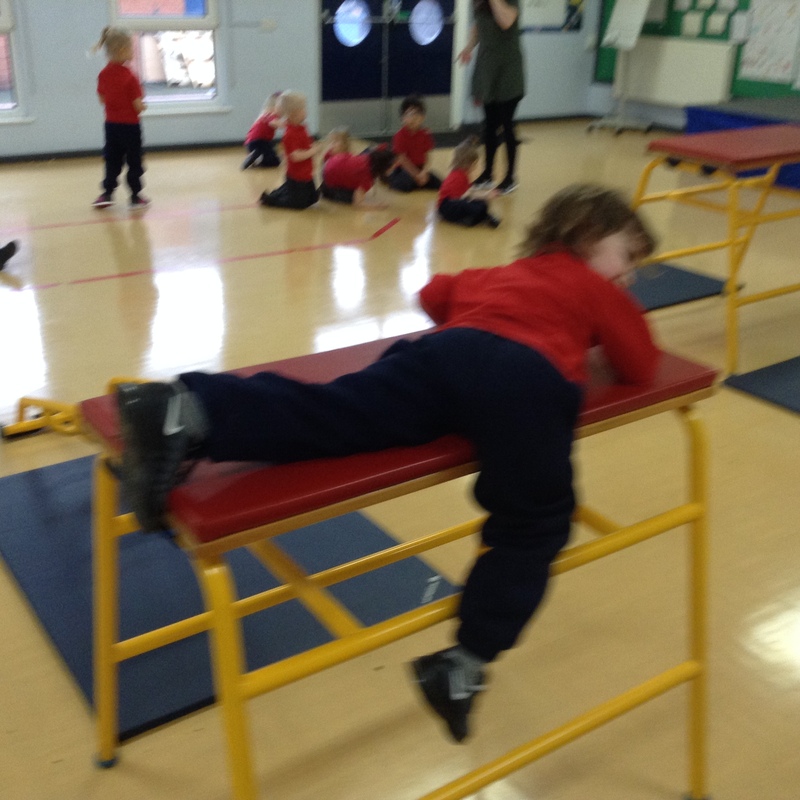 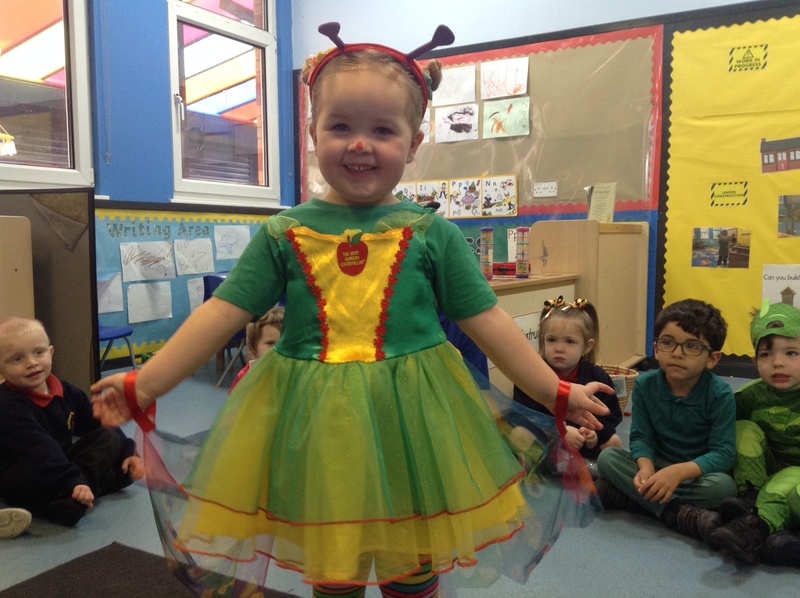 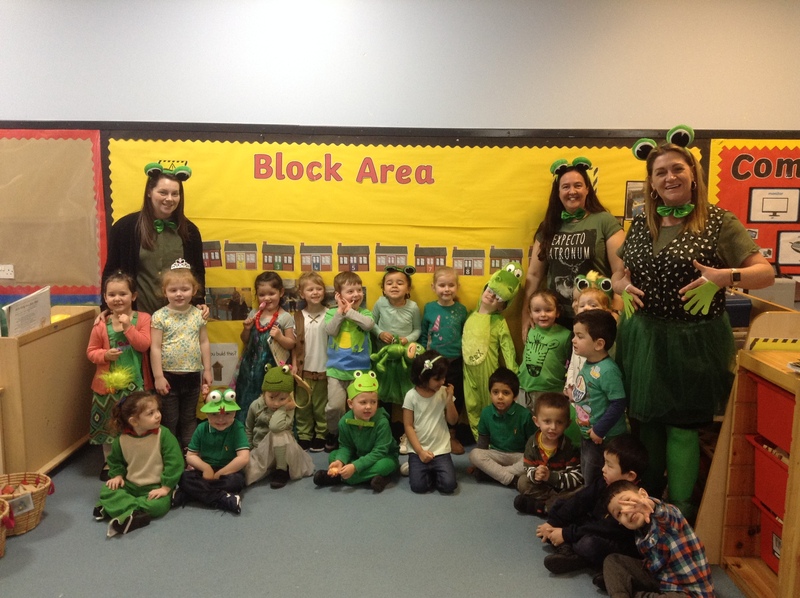 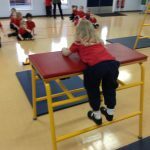 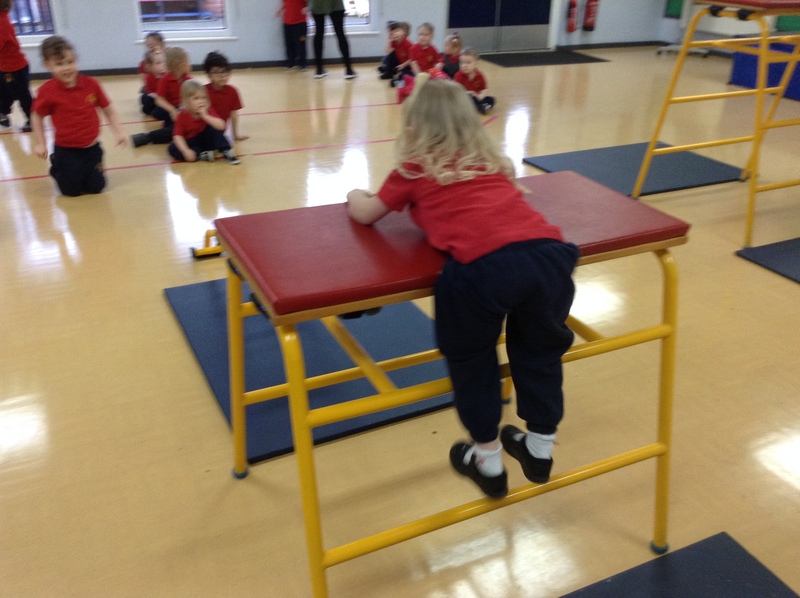 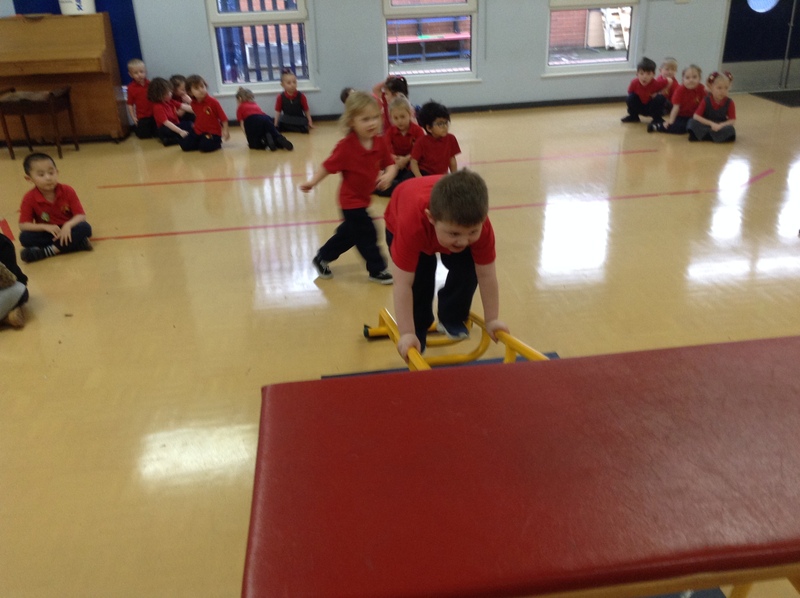 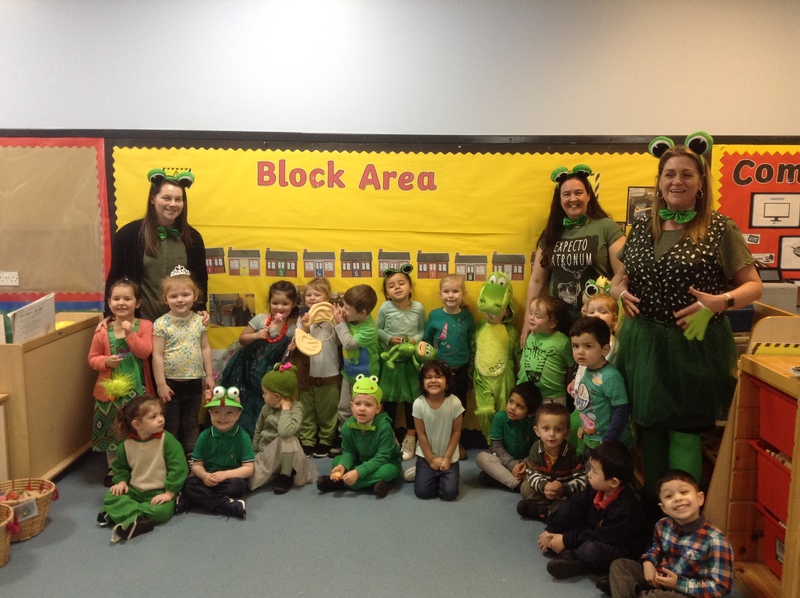 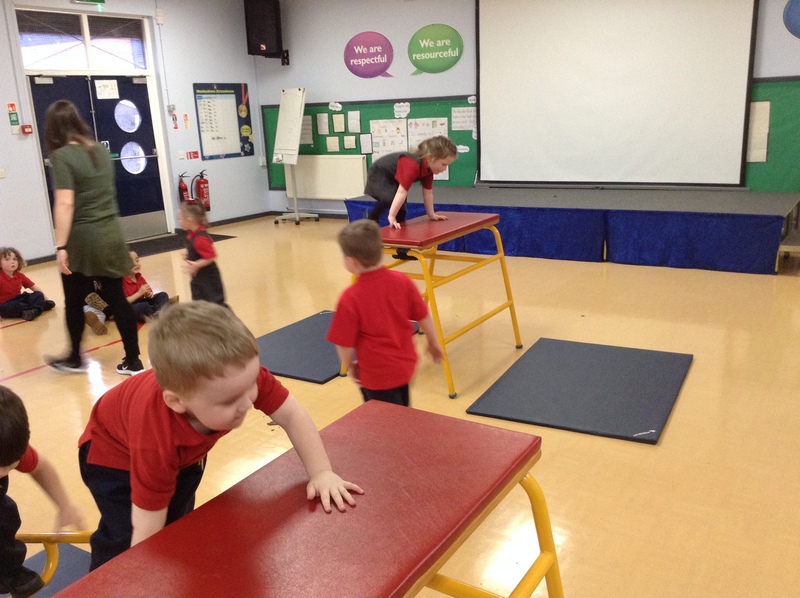 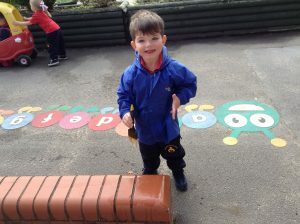 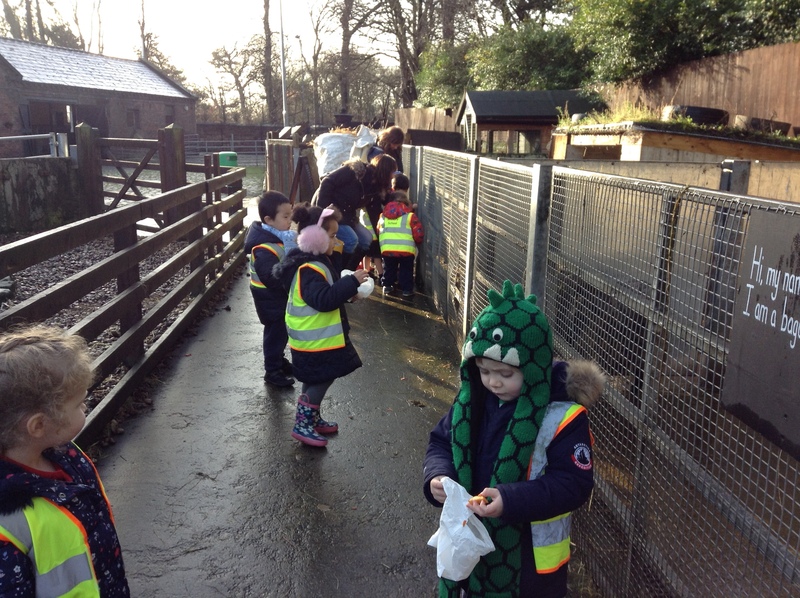 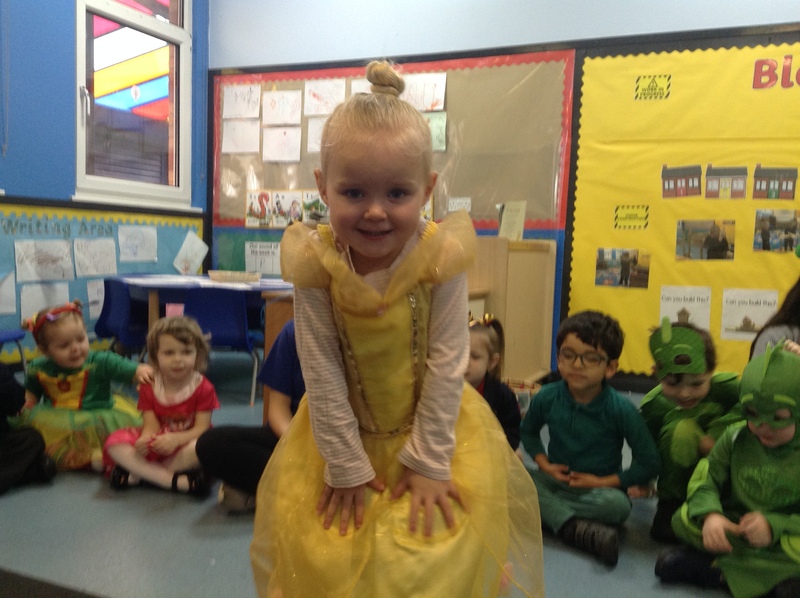 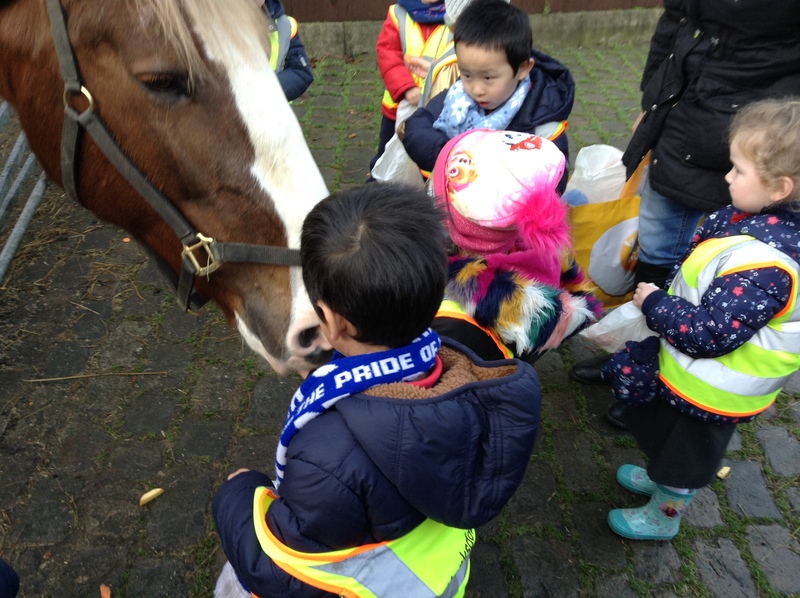 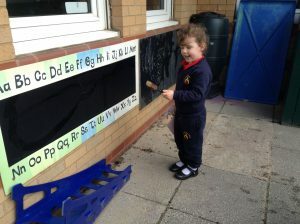 Our class teacher is Miss Richardson, our nursery nurse is Ms. Wright and our teaching assistant is Mrs. Jones. 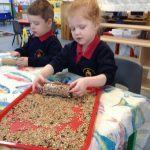 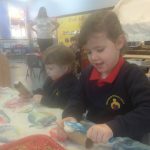 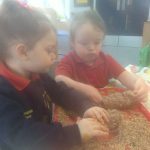 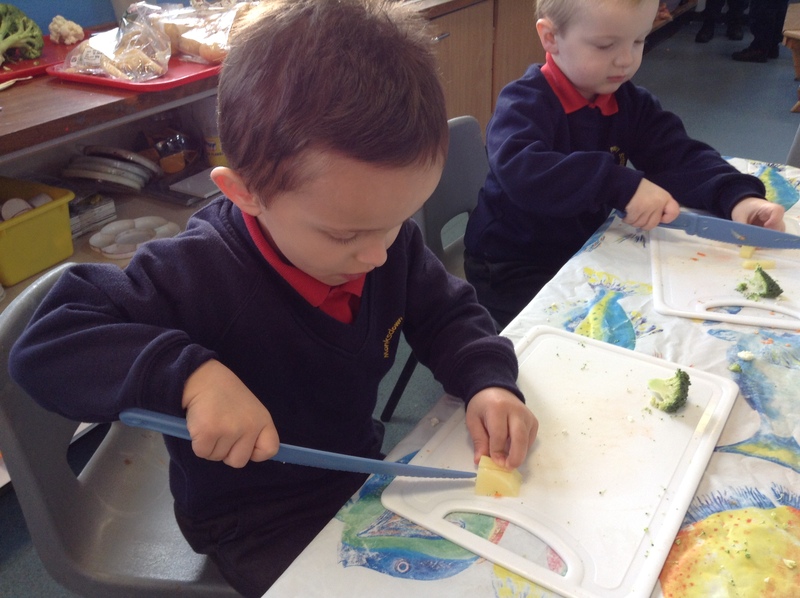 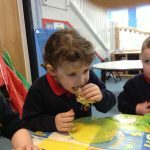 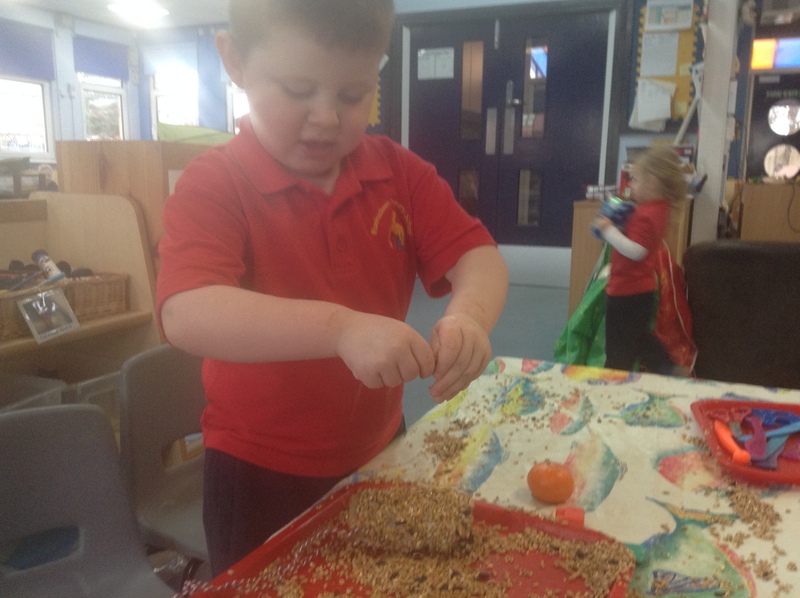 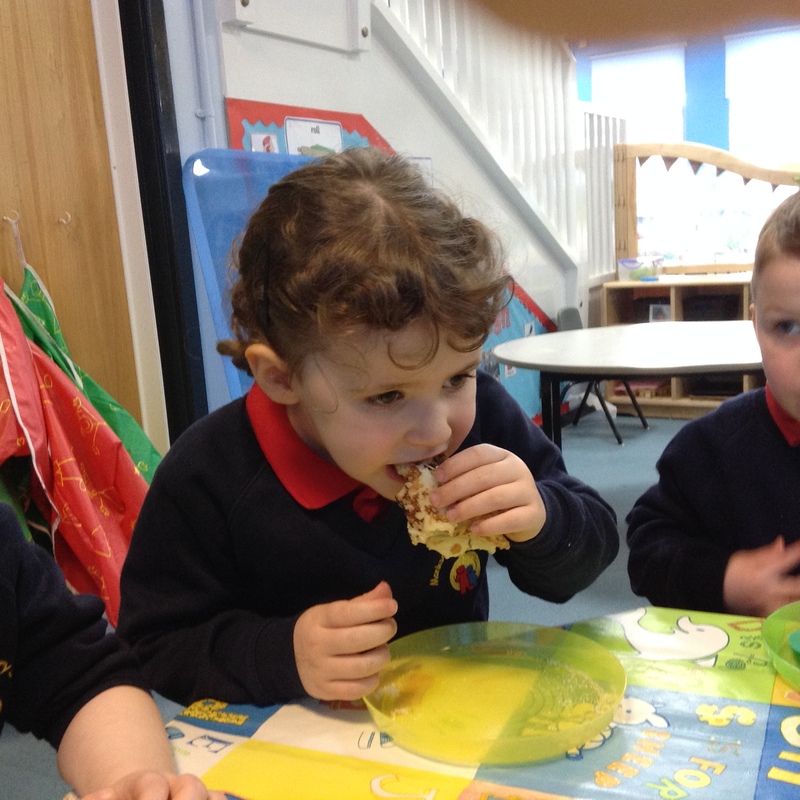 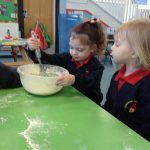 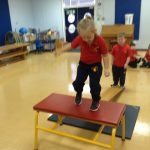 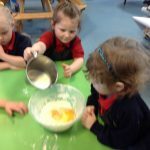 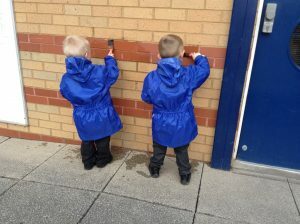 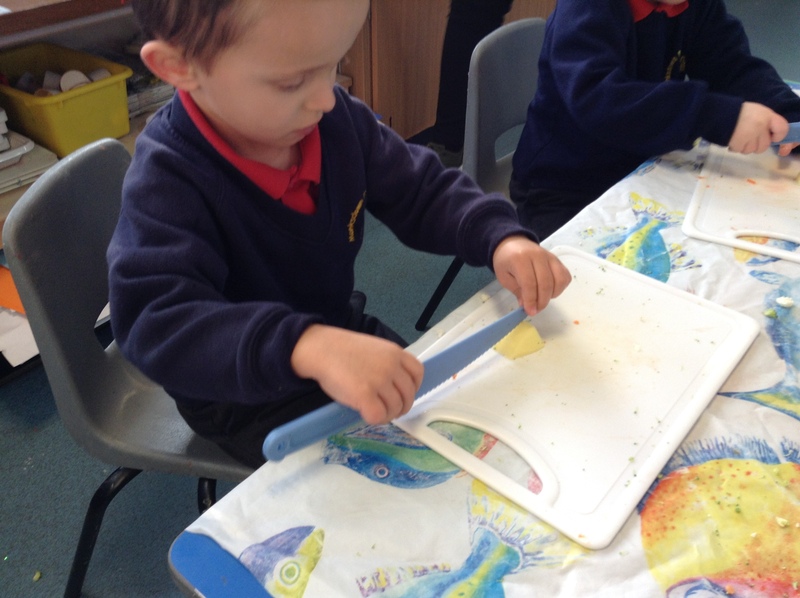 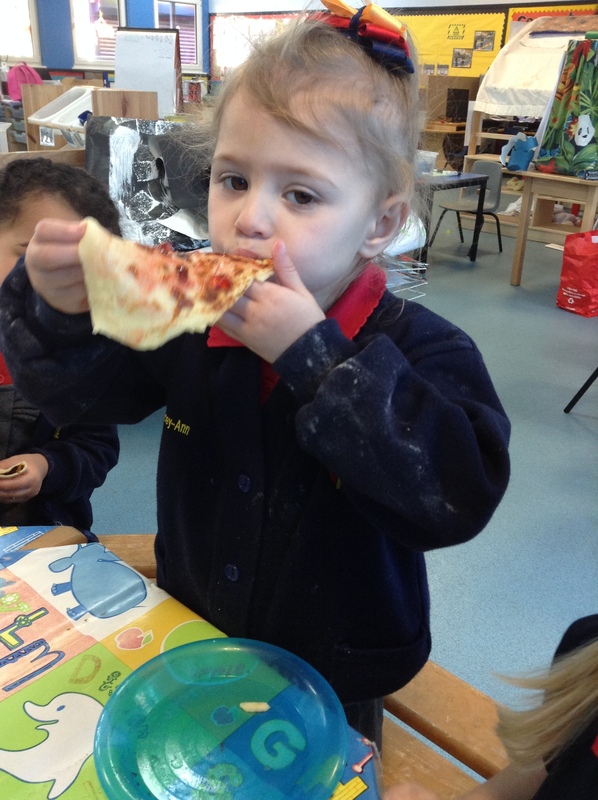 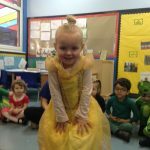 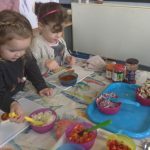 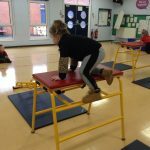 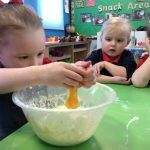 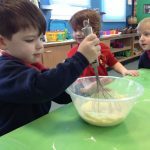 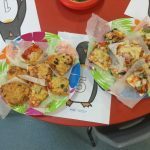 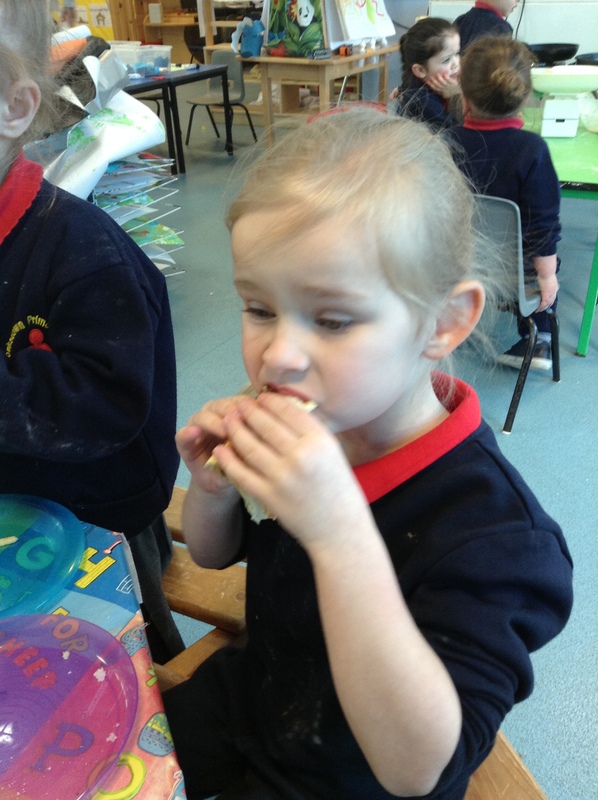 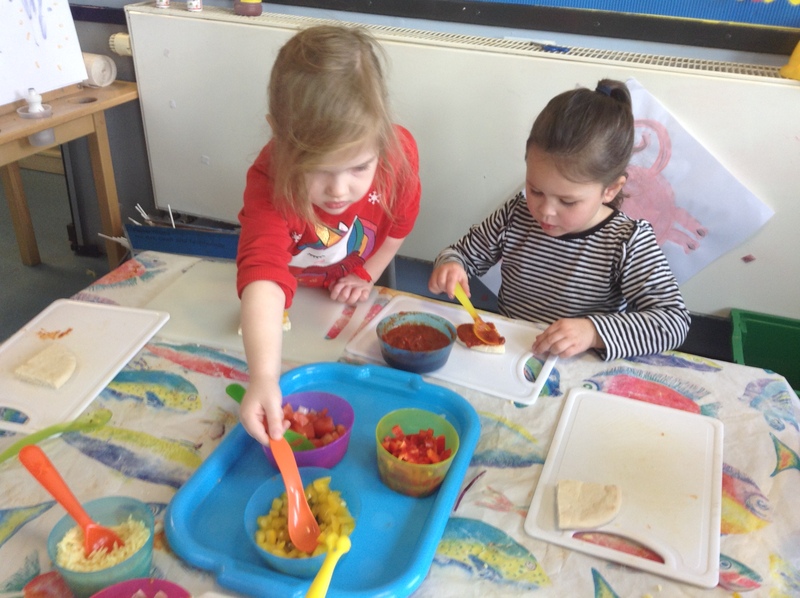 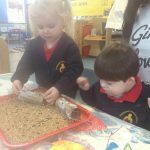 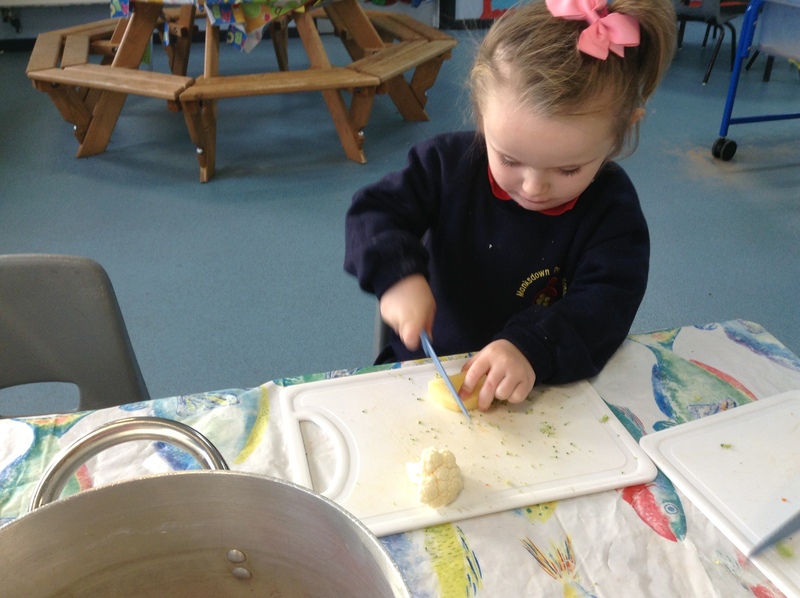 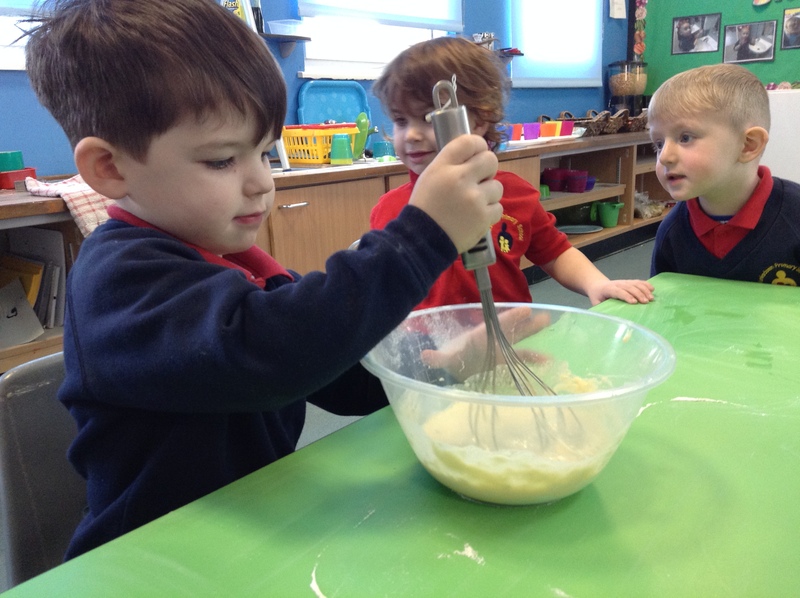 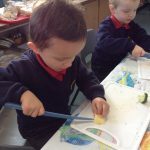 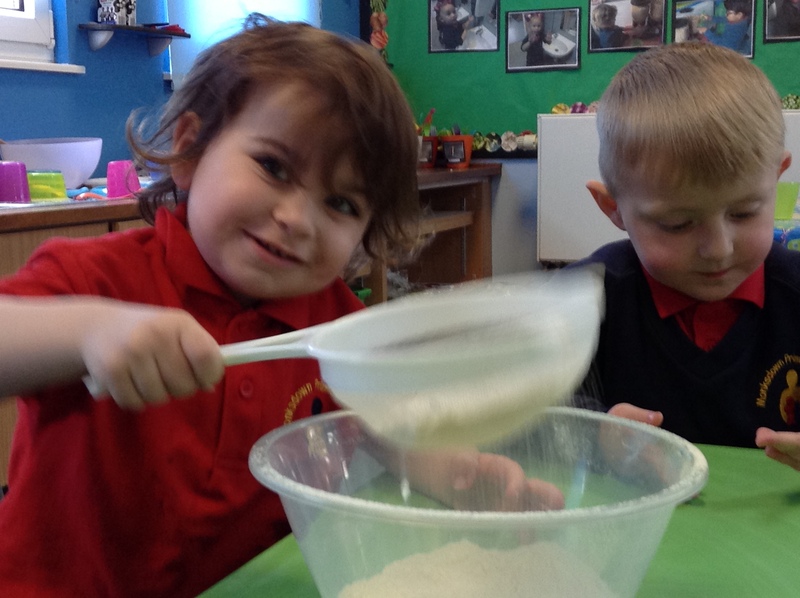 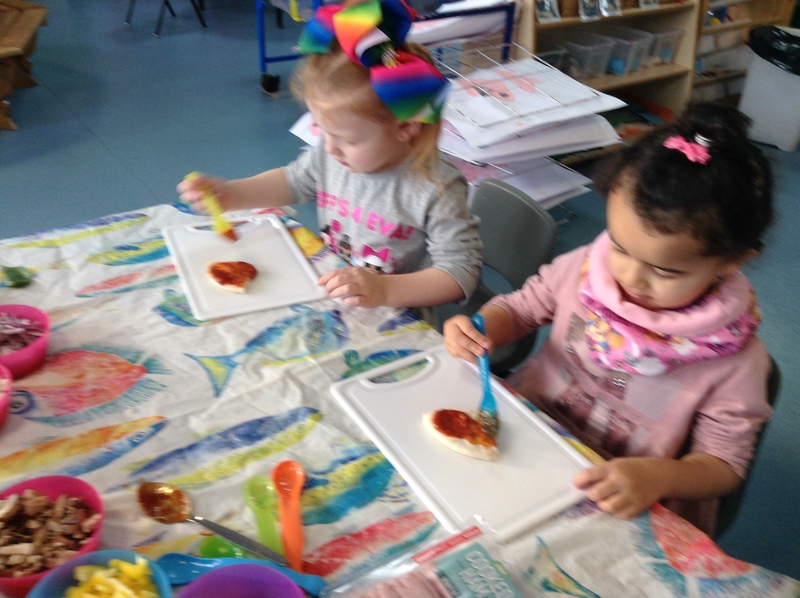 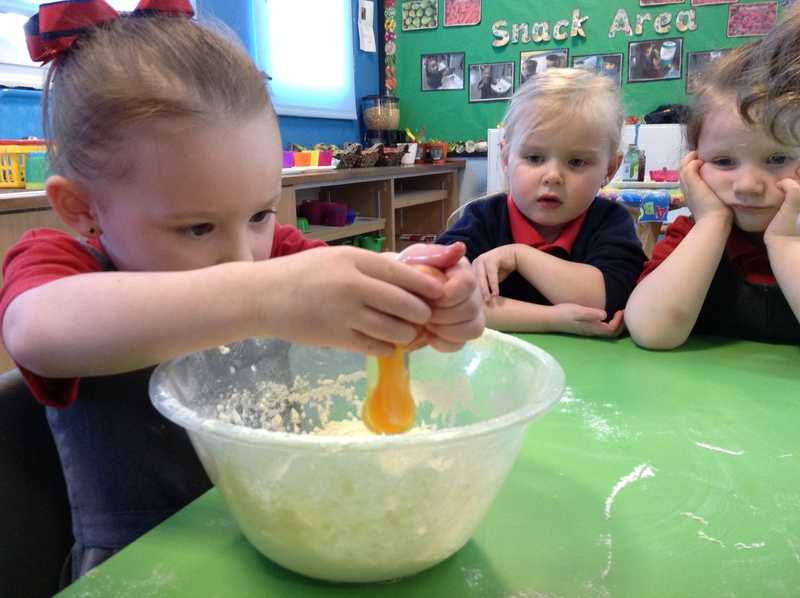 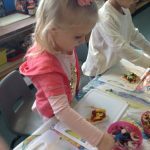 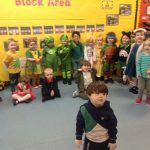 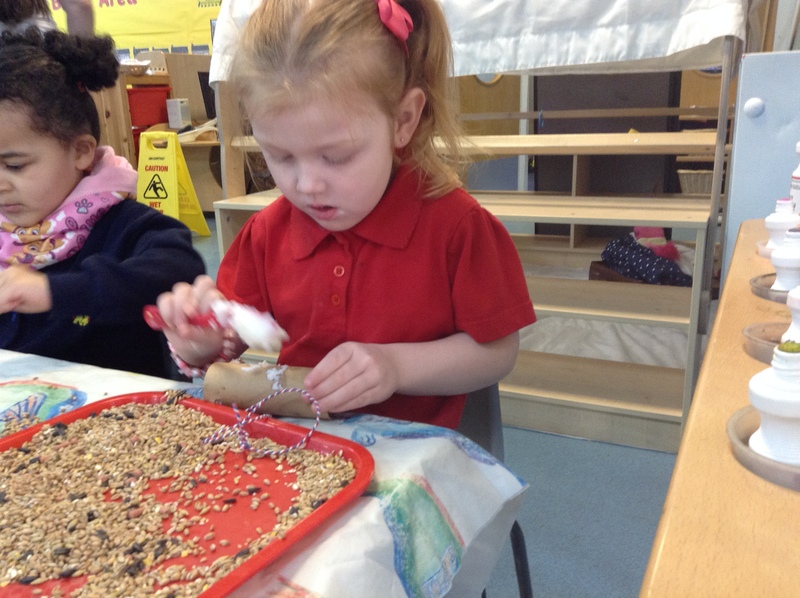 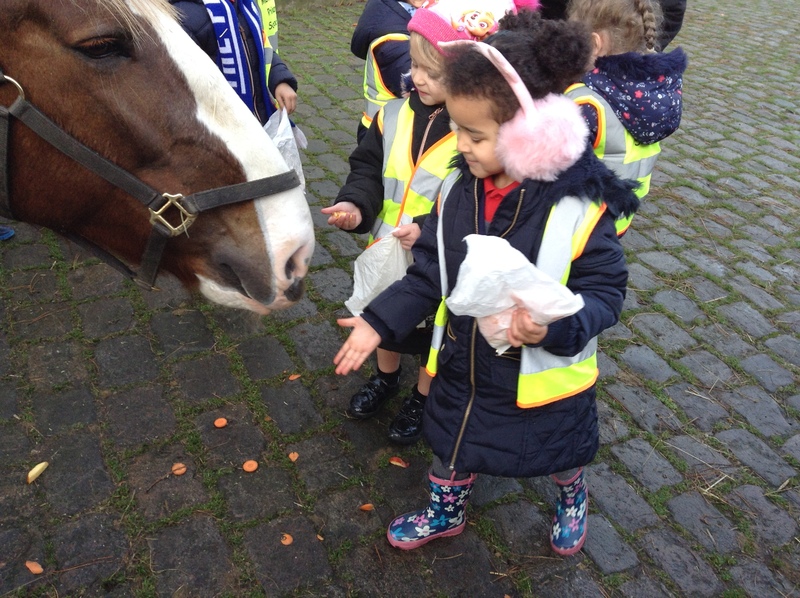 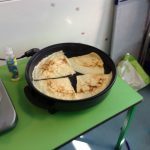 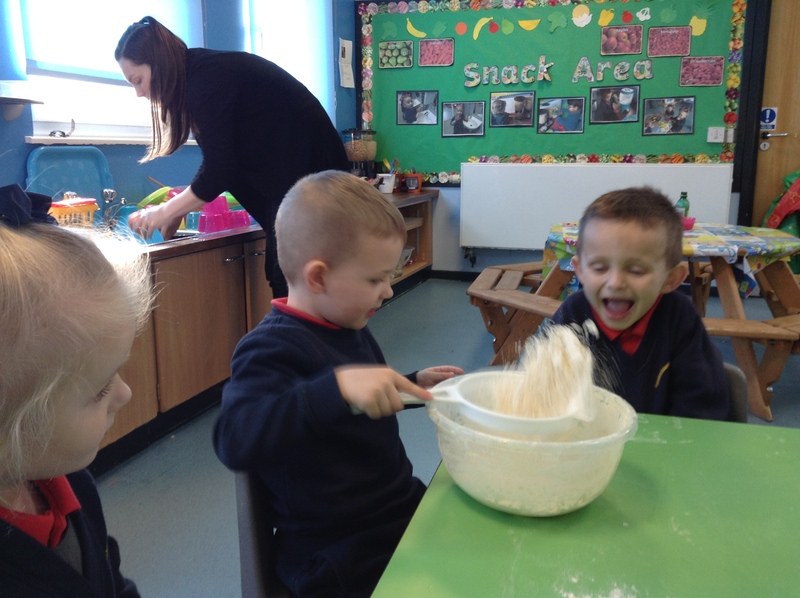 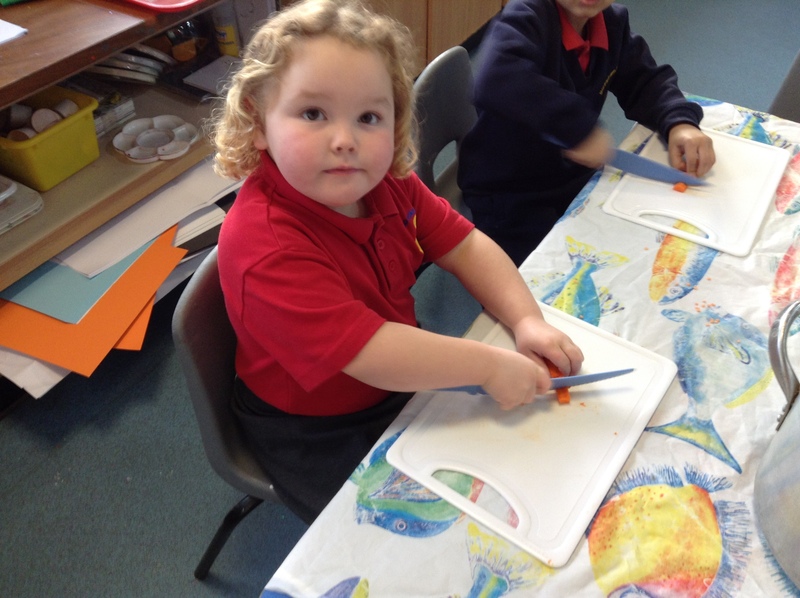 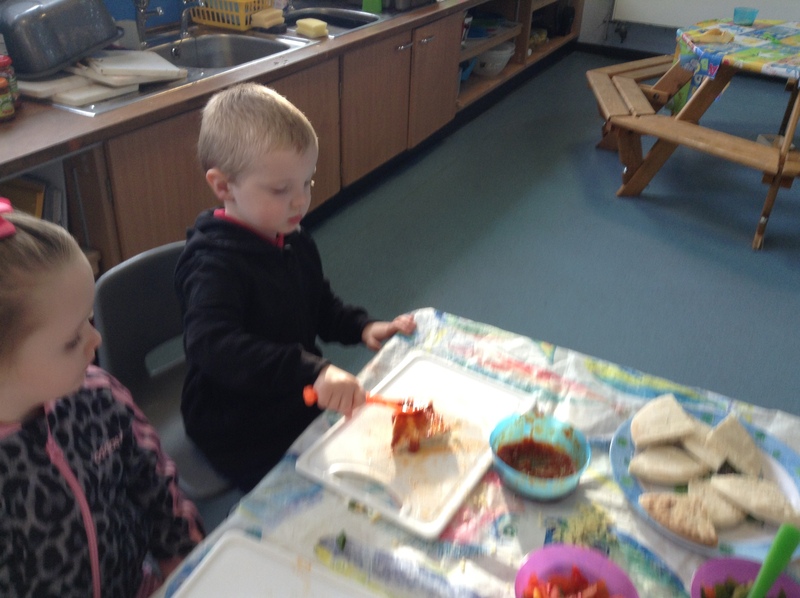 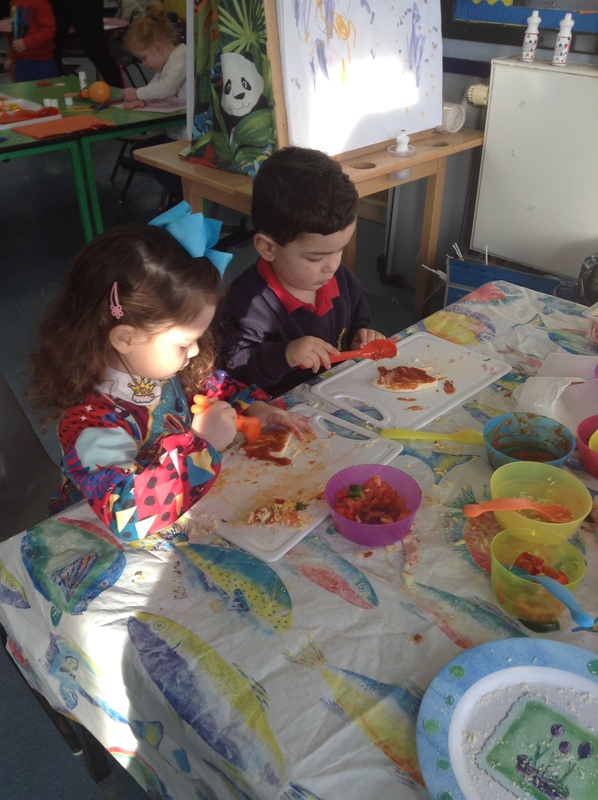 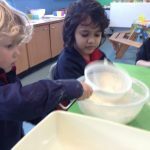 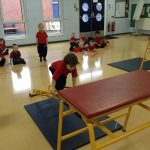 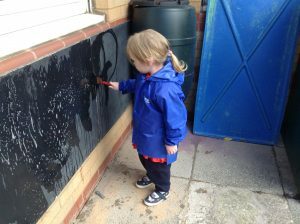 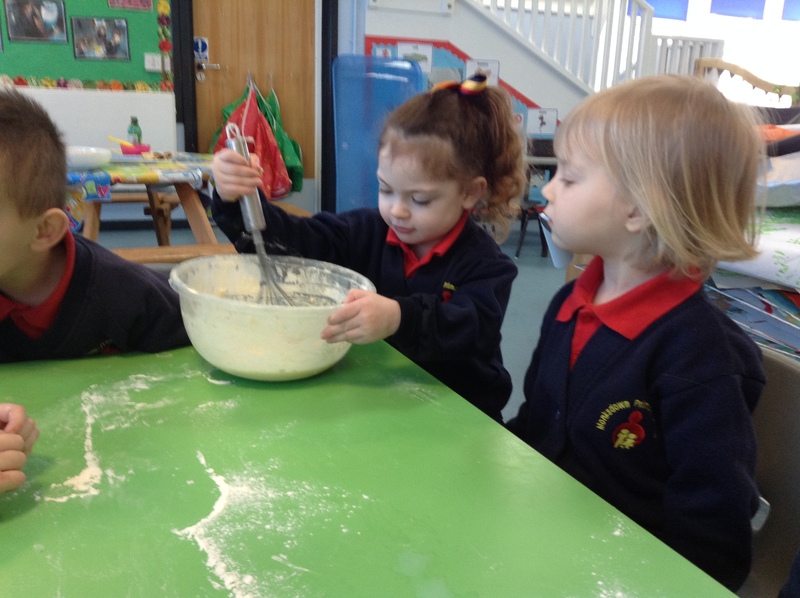 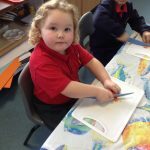 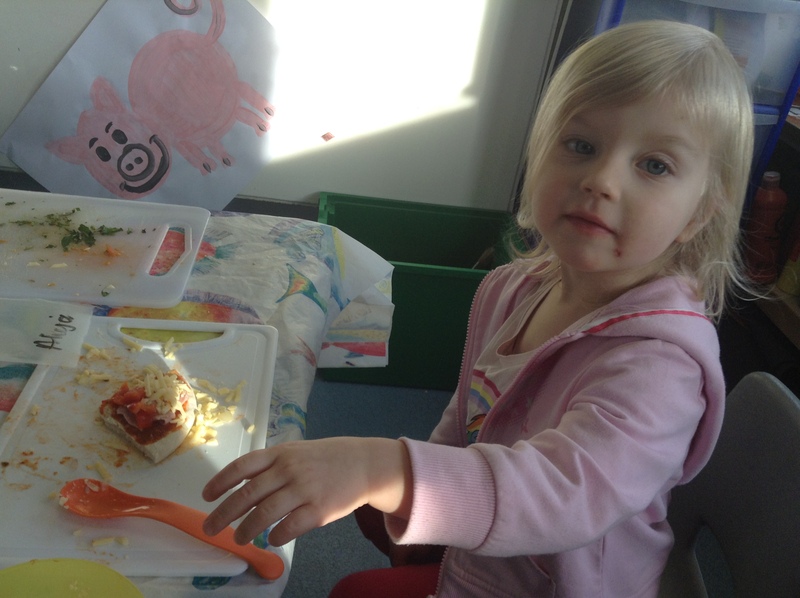 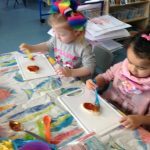 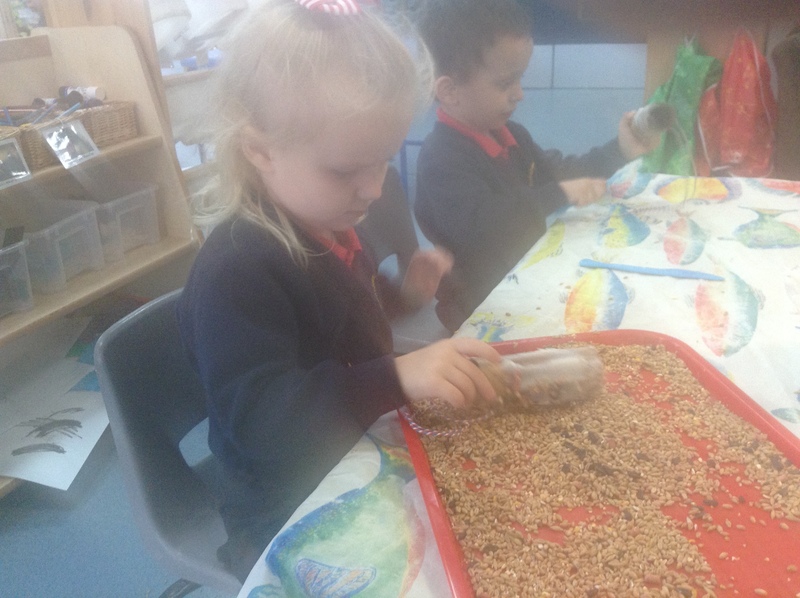 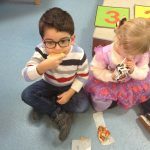 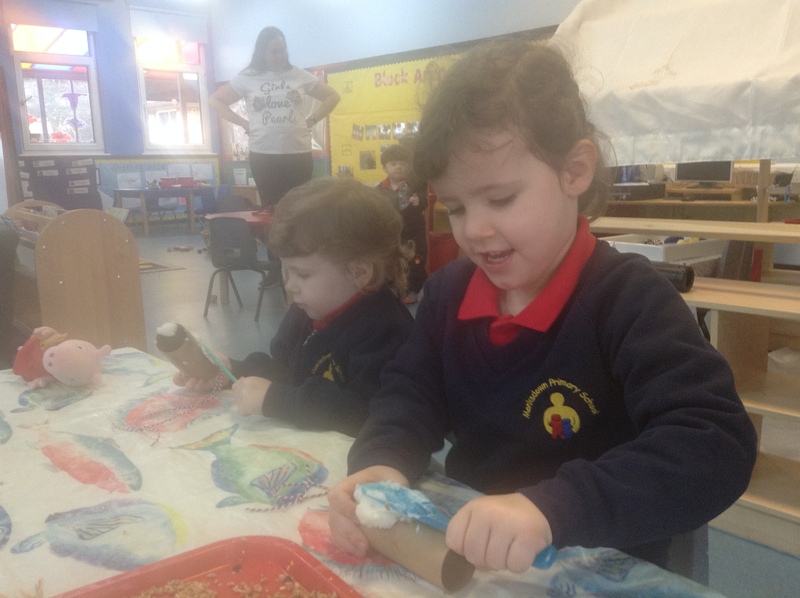 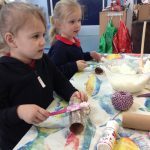 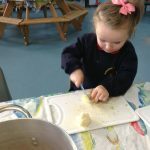 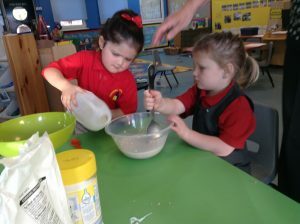 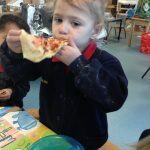 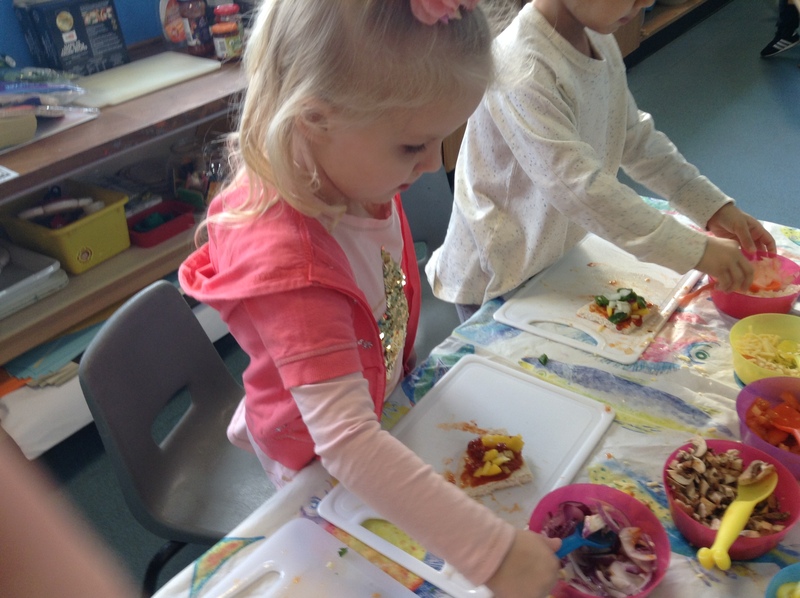 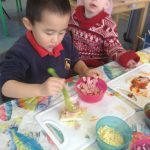 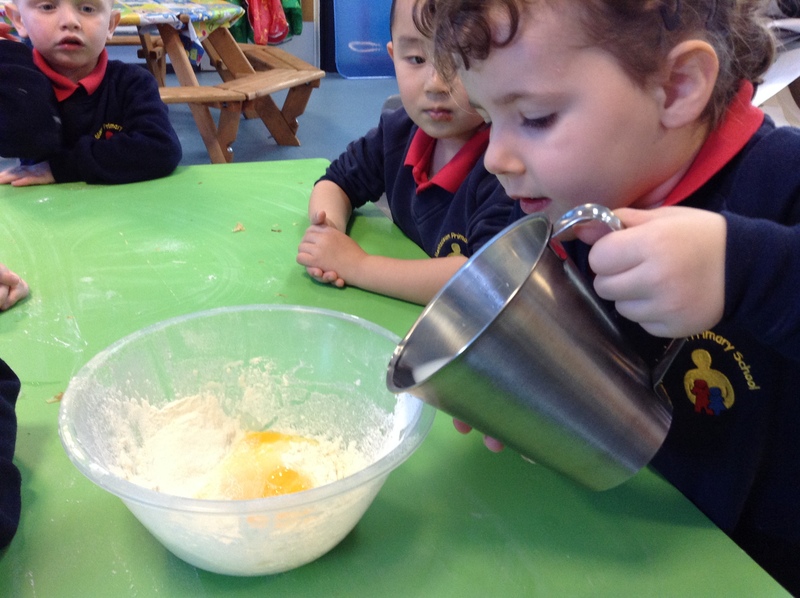 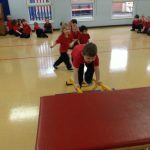 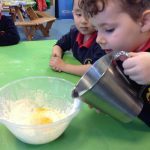 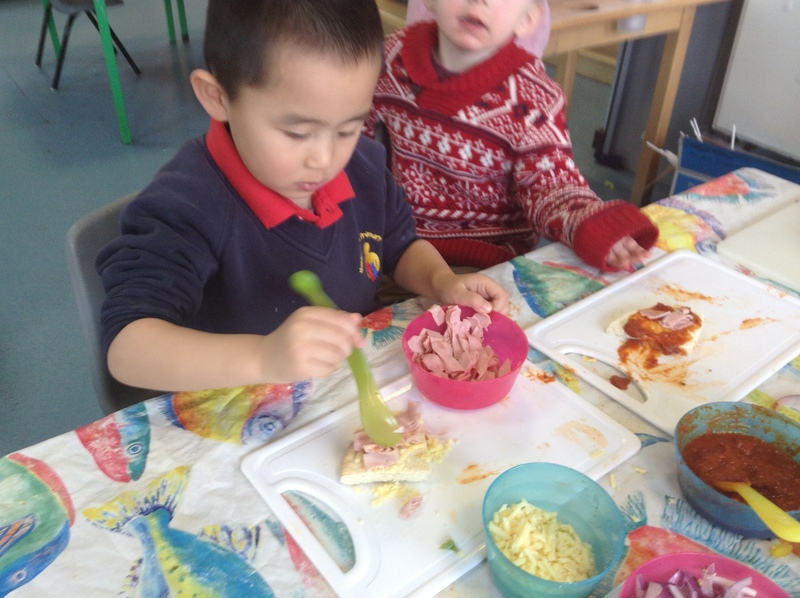 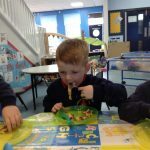 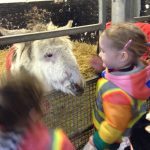 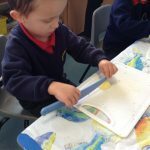 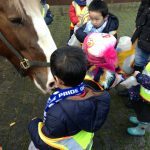 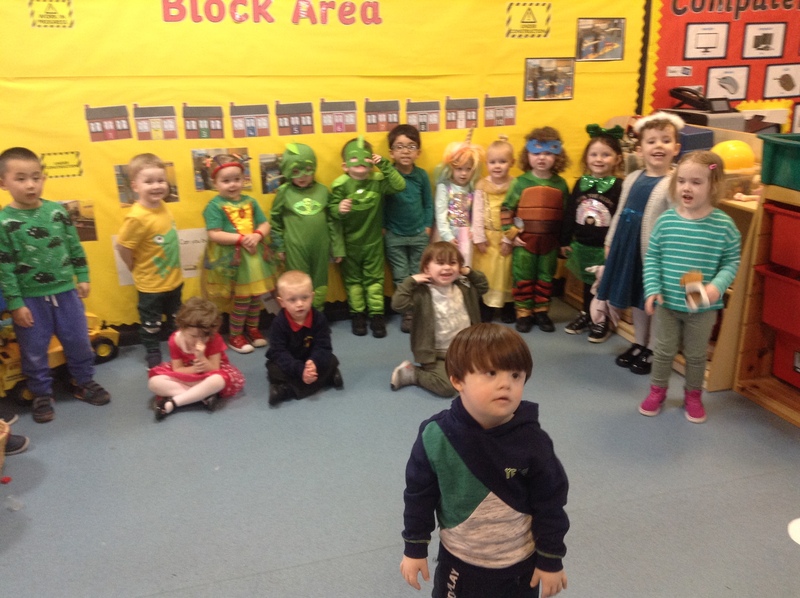 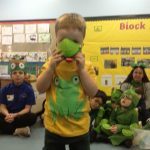 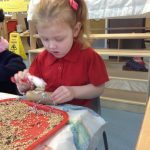 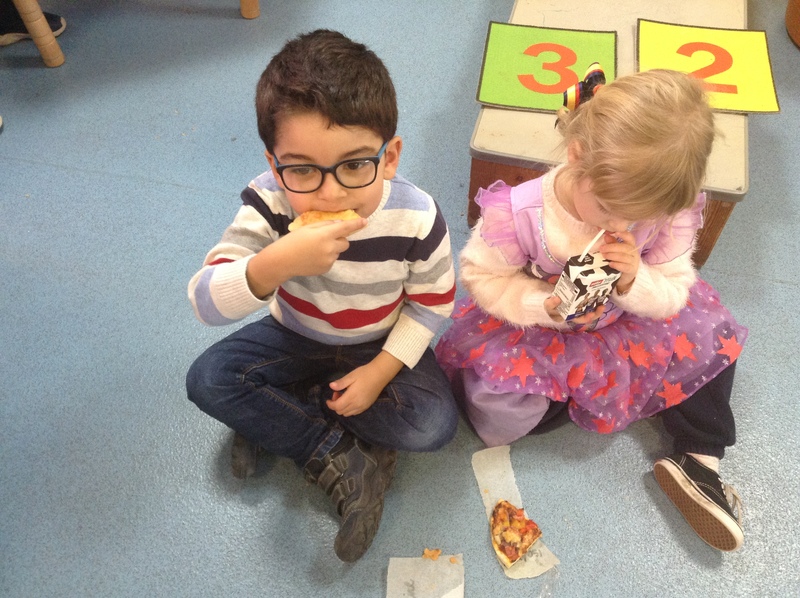 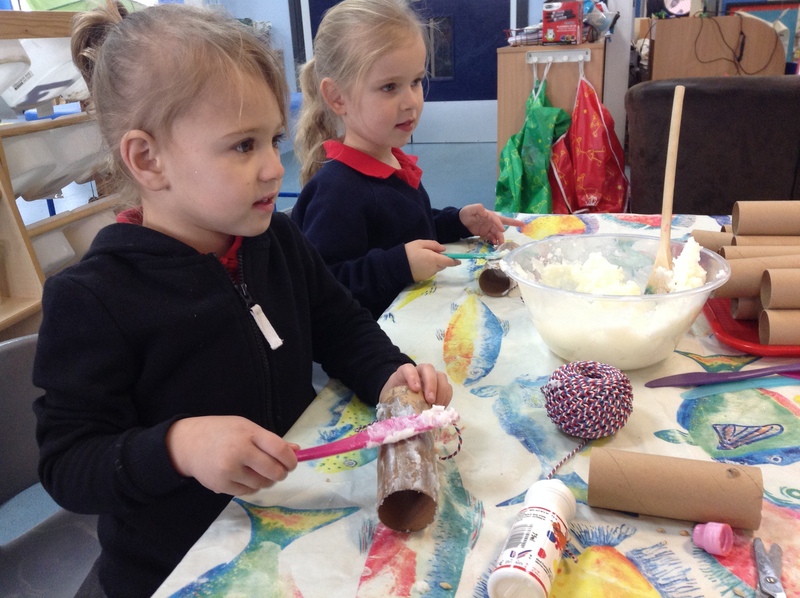 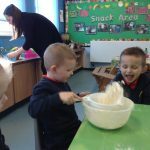 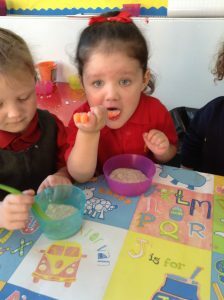 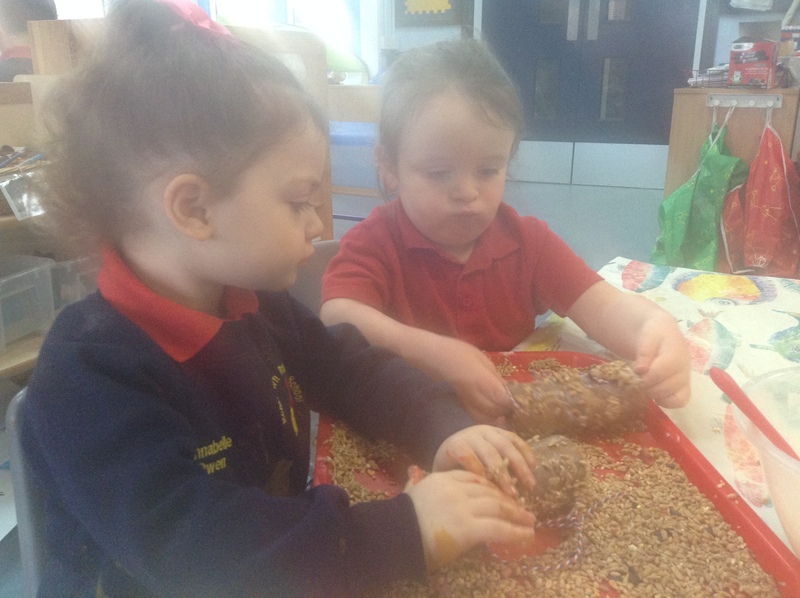 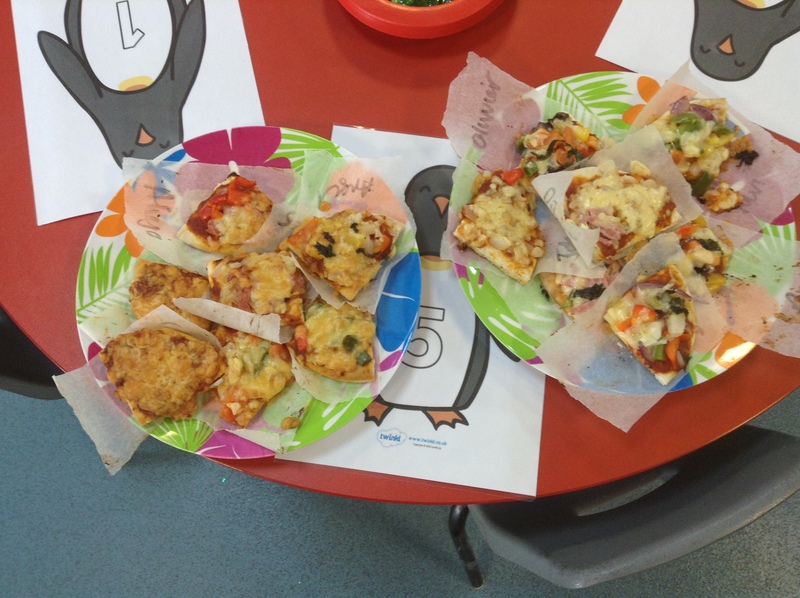 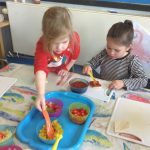 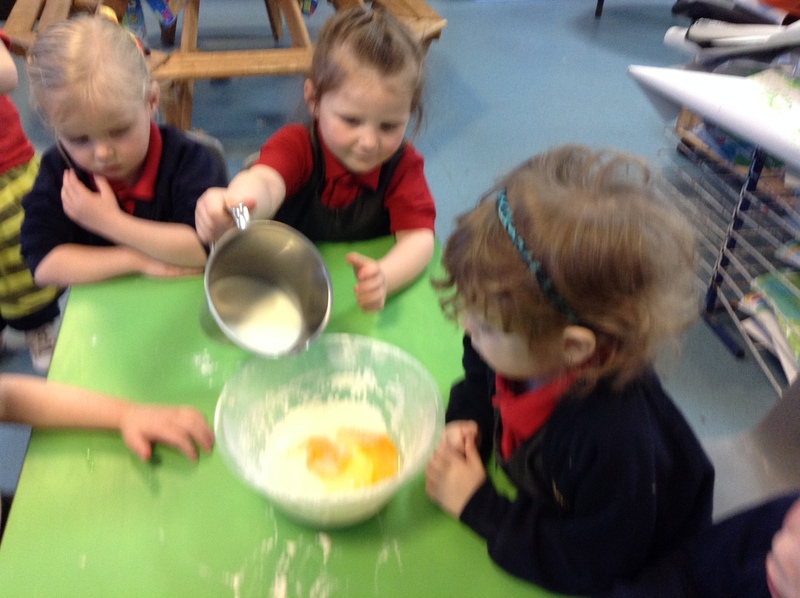 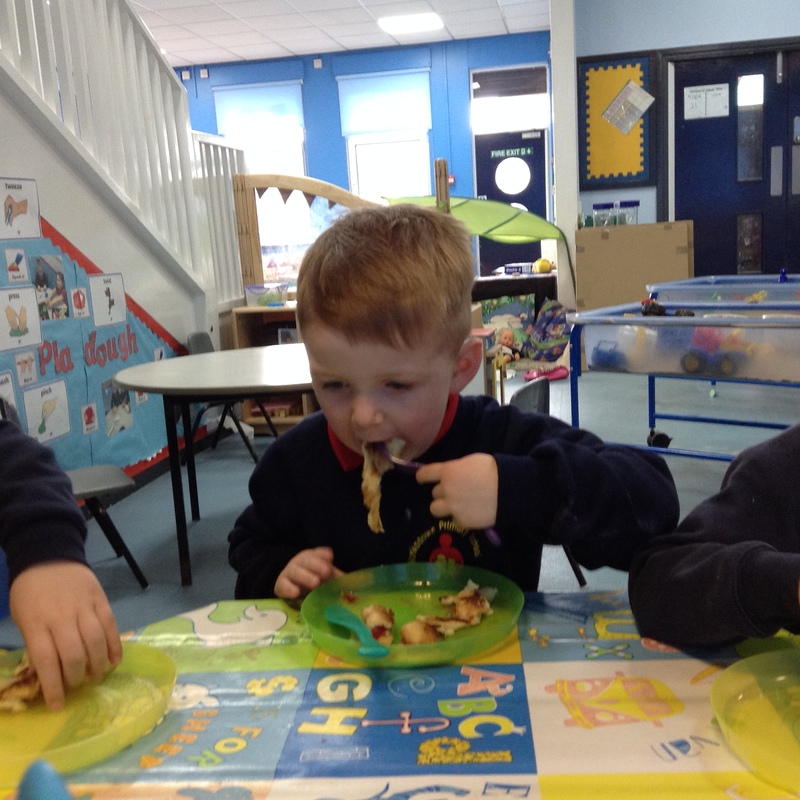 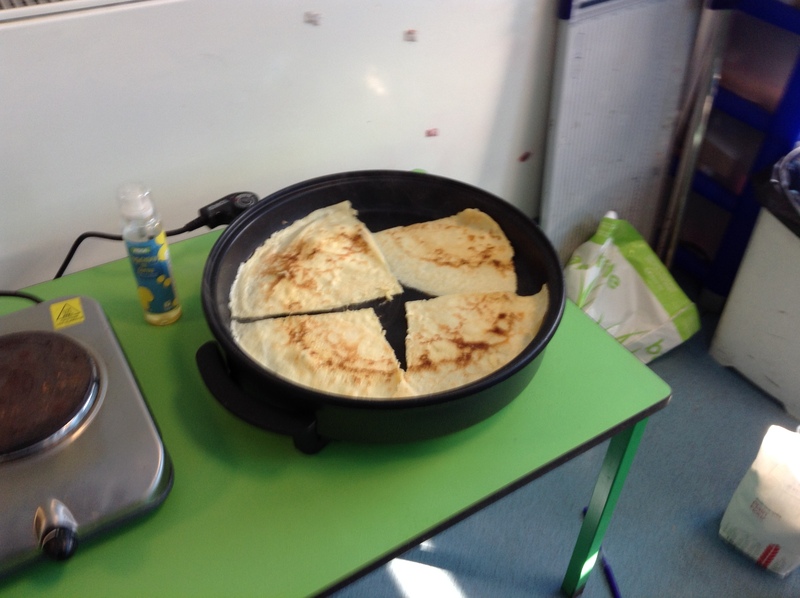 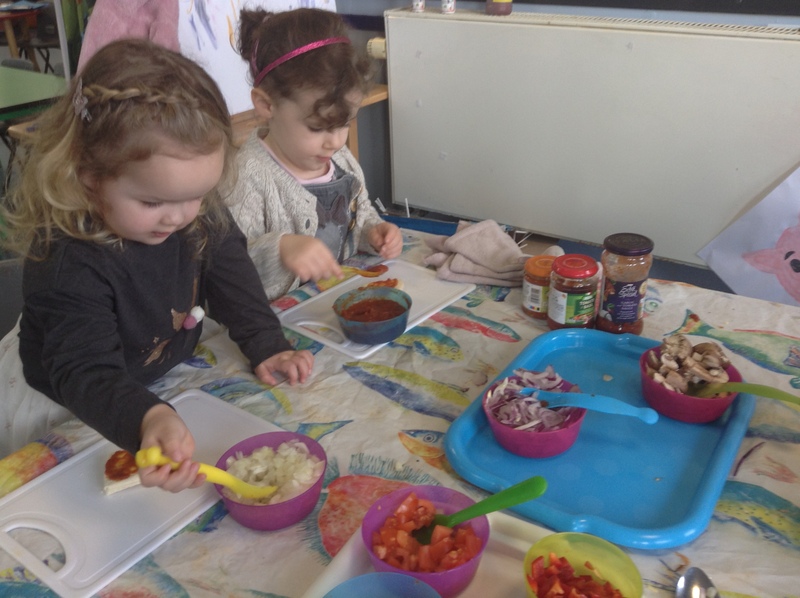 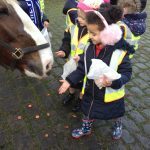 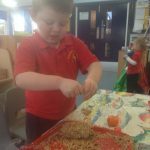 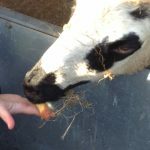 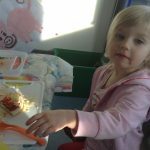 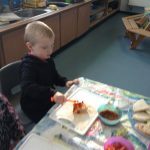 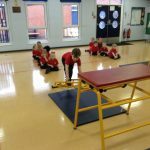 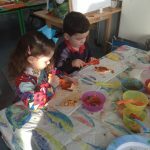 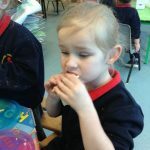 Week of 03/03/2019: Nursery really enjoyed making Pancakes. 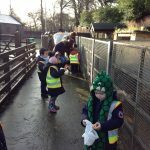 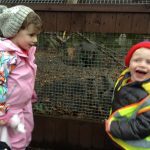 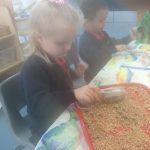 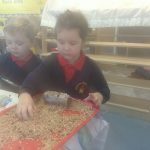 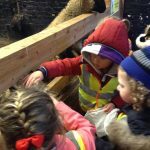 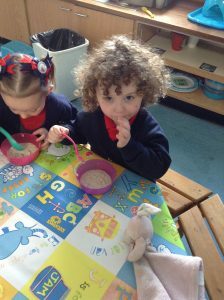 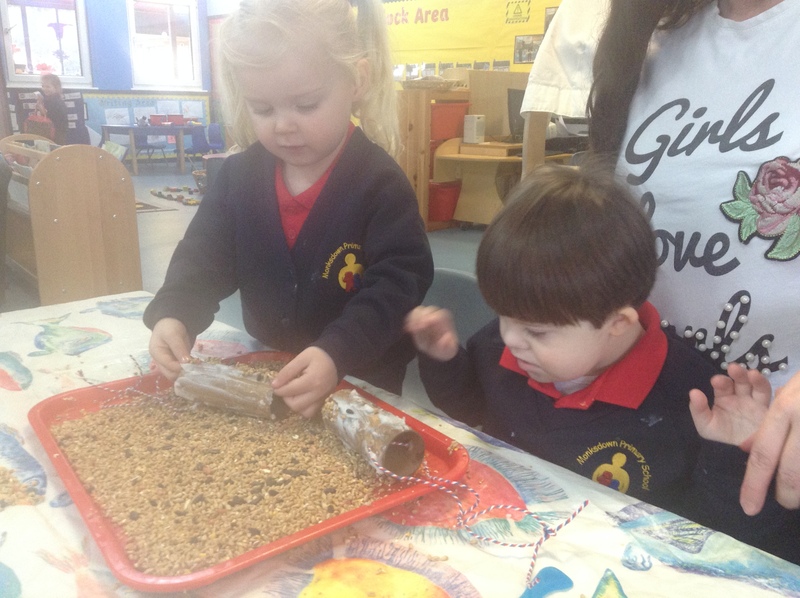 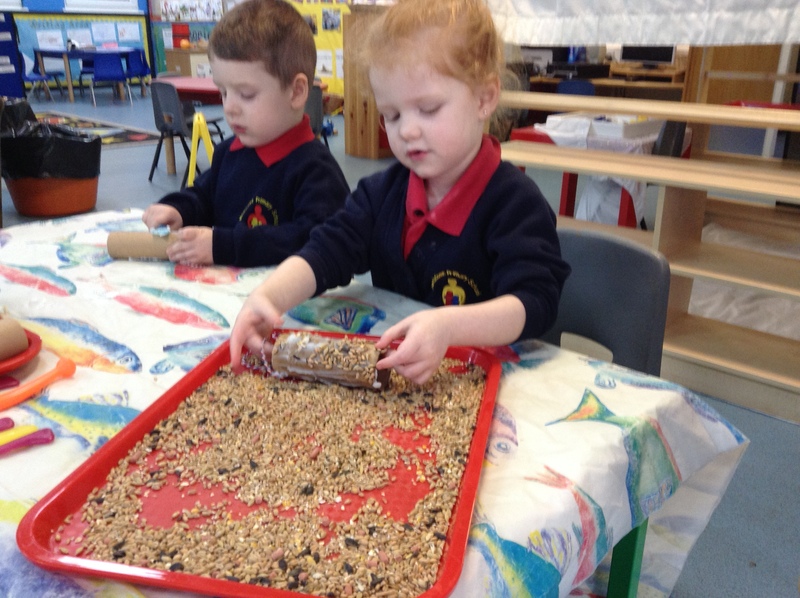 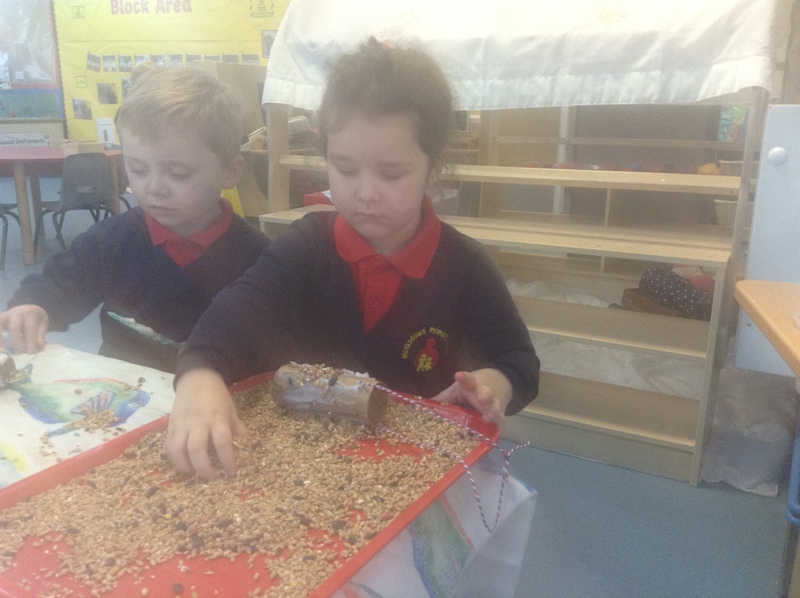 We have been making porridge like the three bears. 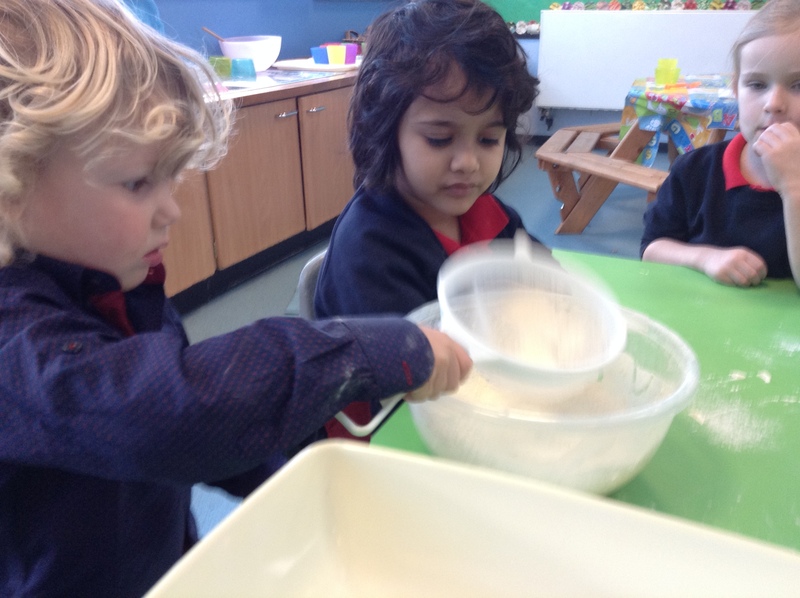 Enjoying playing in the water.